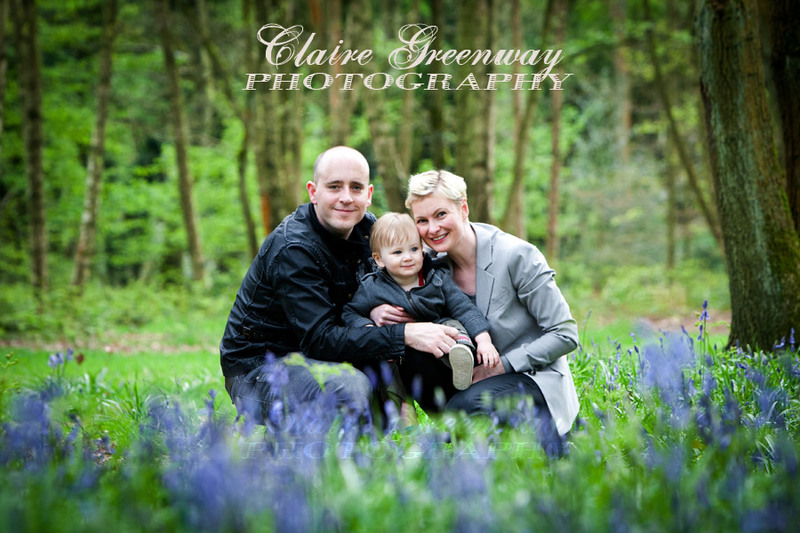 After a late arrival, the bluebells bloomed and we got outdoors to photograph this lovely West London family for a fun, on-location portrait photography session in the Chiltern woods. 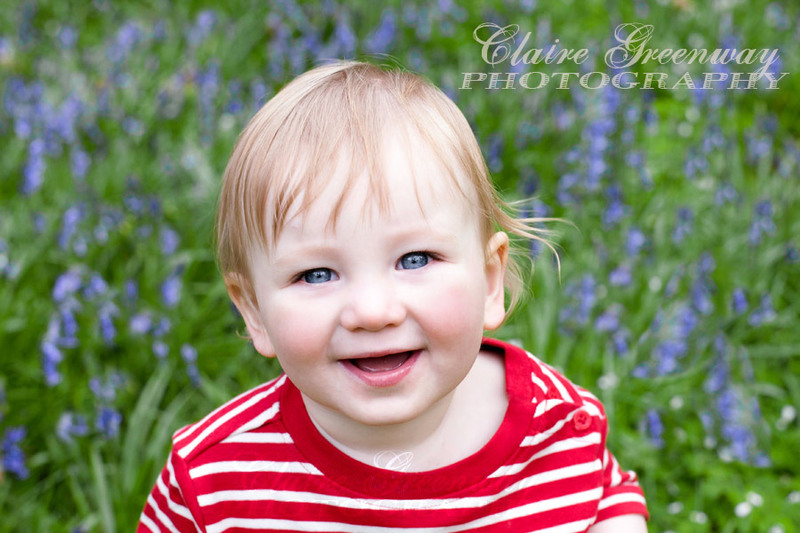 Toddler Milo had a marvellous time and was even accommodating enough to make sure his baby blue eyes co-ordinated with the flowers! 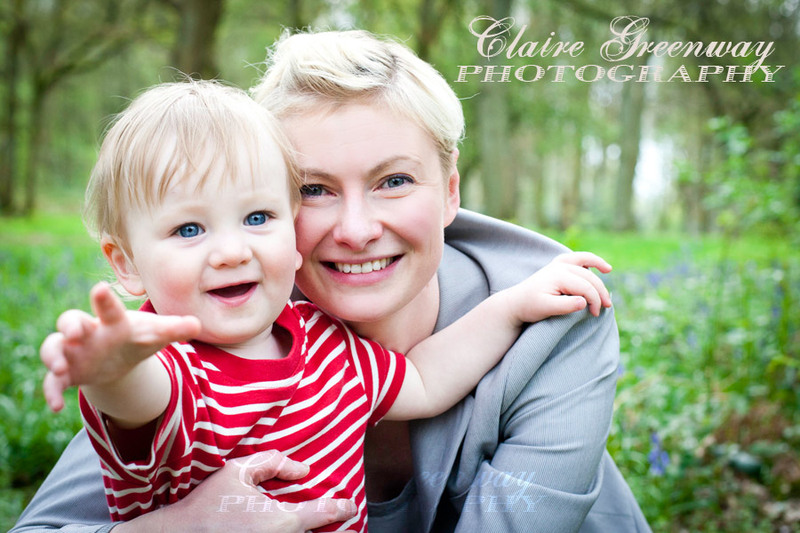 Find out more about an on-location session on the family photography portrait page and contact me to book a shoot and a fun day out! And for all Mumazine friends and online visitors I’m offering £50 off any of my family, child or newborn photography sessions. Just mention ‘Mumazine’ when you book your session. Photographs with a little piece about my newborn photography service and ‘Bump and Baby Shower‘ package in this summer’s issue of the lovely Baby London magazine. It’s Summer Party season coming up (hopefully!) and West London, Bedfordshire and Gloucestershire Families magazines have used my children’s party photographs on their covers and inside to illustrate some great articles for parents planning children’s parties and family events. And here’s a nice editorial article titled West London photographer Claire Greenway about my services – thank you London West Families magazine! Have a look at my ‘Party!’ section of my website or contact me for information on booking me as your child’s party photographer or for other family events and special occasions. Photographing 2 gorgeous little Surrey babies, newborn India and 5 month old baby Edith, was the perfect way to celebrate the long awaited season. Baby India opted to be photographed as a sleepy bunny whilst Baby Edith caused plenty of giggles when I photographed her complete with a cute little lamb hat, proudly displaying her first tooth. View the newborn photography page for information on booking a session. Surrey Baby Edith portrait photograph – love the new tooth little lamb!